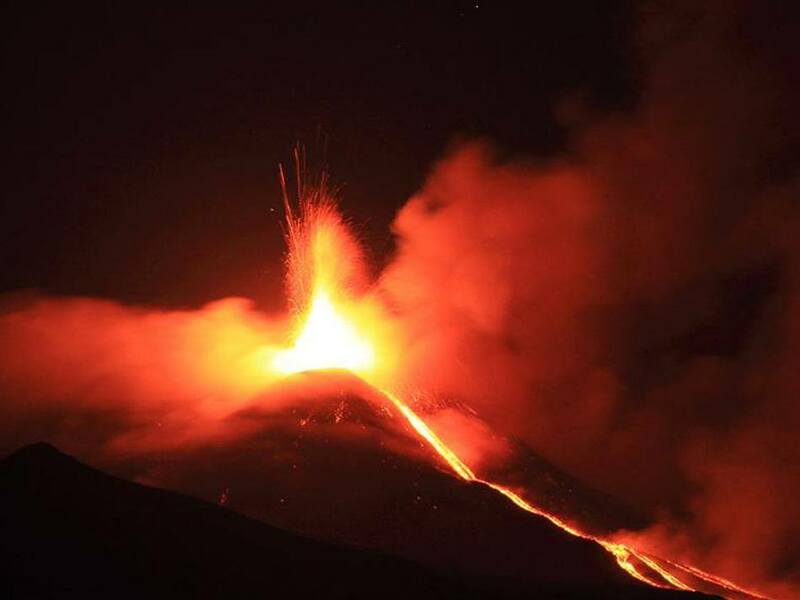 With this excursion you will visit Mount Etna, the biggest and most active volcano in Europe, and Castelmola, a small characteristic village near Taormina with an amazing view overlooking the sea. 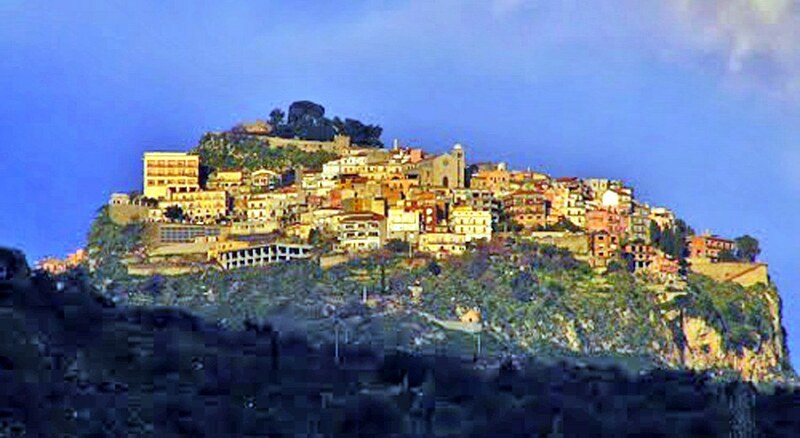 Driving uphill in our cars, you will see some typical towns such as Santa Venerina and Zafferana, with their characteristic architecture in lava stone. Here you can buy some local homemade products. 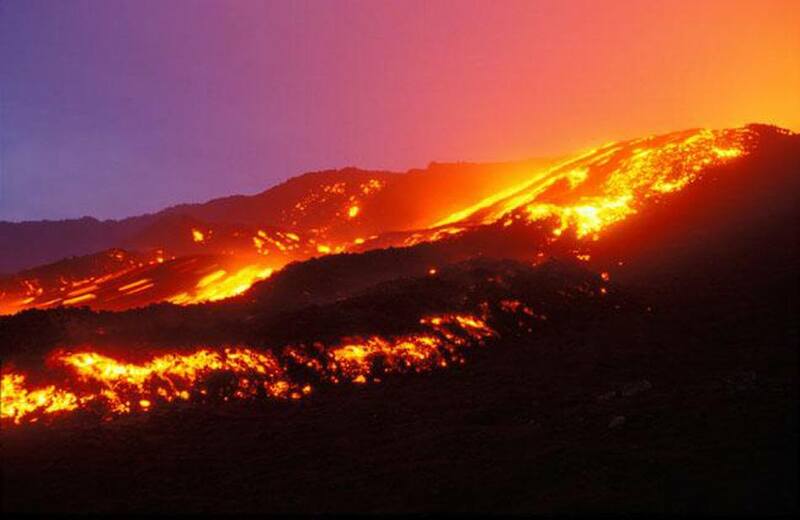 Along the way we will visit some old lava flows and see the changing aspects of the natural vegetation. Our first stop is at 2,000 metres (7,000 ft) where we will then take a walk to visit the Silvestri craters and the newer lava flows from 2001/2002 and 2003. 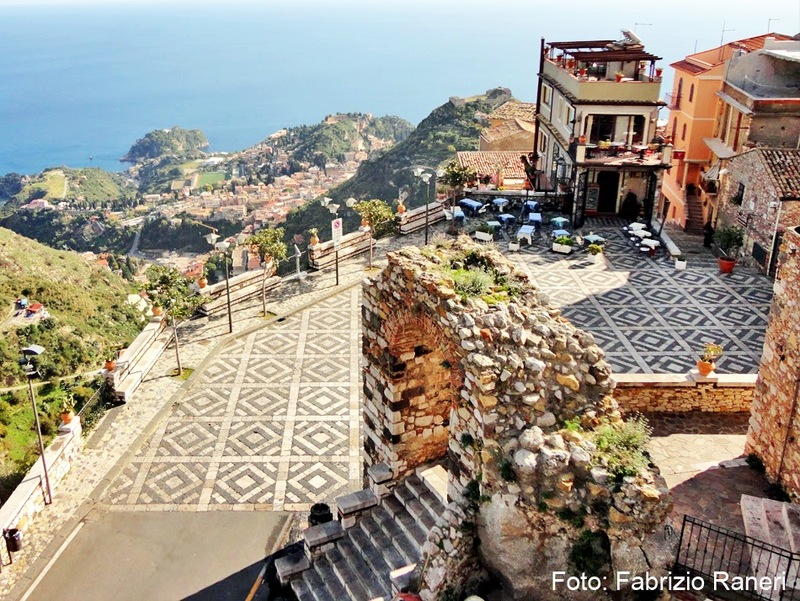 We will then drive you to the beautiful town of Castelmola with a stop at Madonna della Rocca where you can enjoy an extraordinary view of Taormina and its Greek theatre, the church and the antique 13th century Arab castle situated on the highest and most panoramic point in the area. In the small town of Castelmola, with its beautiful square like a natural balcony looking out over the sea, you can explore the picturesque streets with an amazing view of Mount Etna. We will then stop at the famous Bar Turrisi, where you can taste the sweet almond wine. At the end of the tour you will head back to your hotel full of memories of the beautiful scenery of Sicily. Choose the Trip Advisor quality awards winner. Choose New Travel Services excursions.